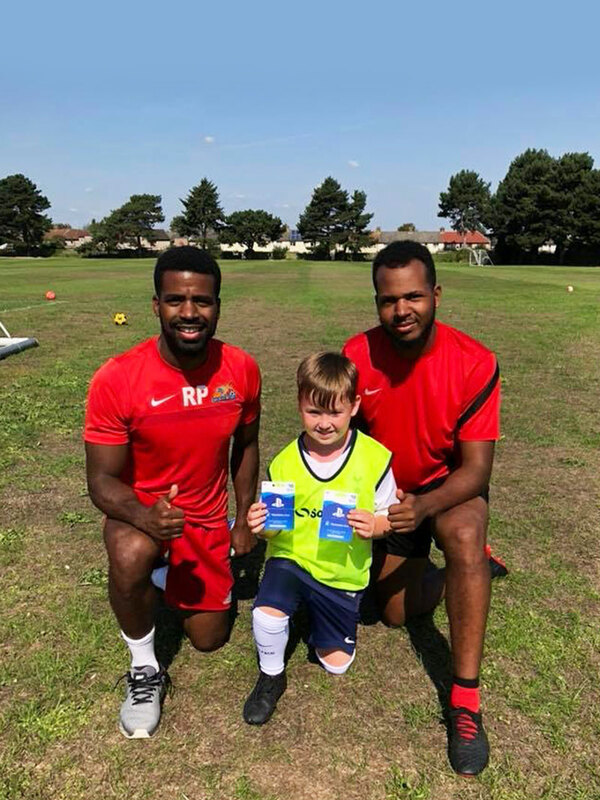 Academy | Kick Up Sports! 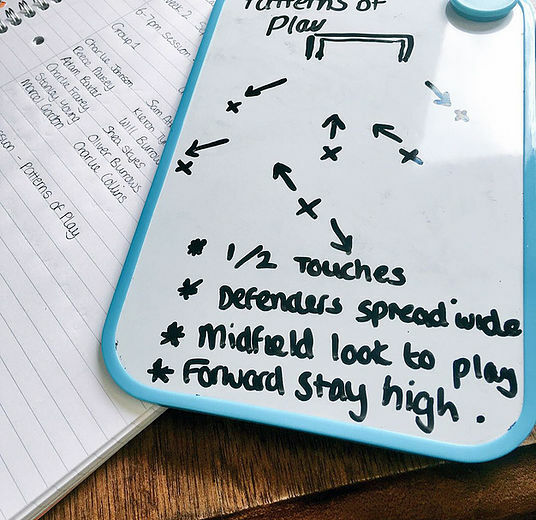 Our vision is to develop and educate players to their full potential. We run sessions for children as young as 5 years old, all the way up to our Under 16’s. 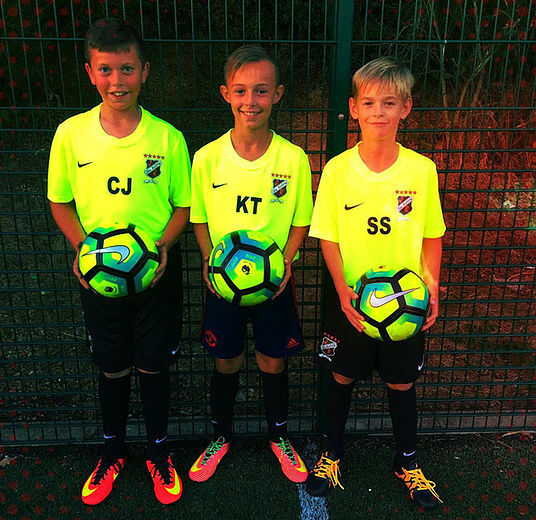 Our competitive teams compete in matches and tournaments whilst getting the chance to play against other elite academies / semi-professional and professional sides. The outcome of this elite programme is for players to develop mentally, physically and socially through sport and education. We want our players to reach their full potential so they are able to perform at the highest level possible. 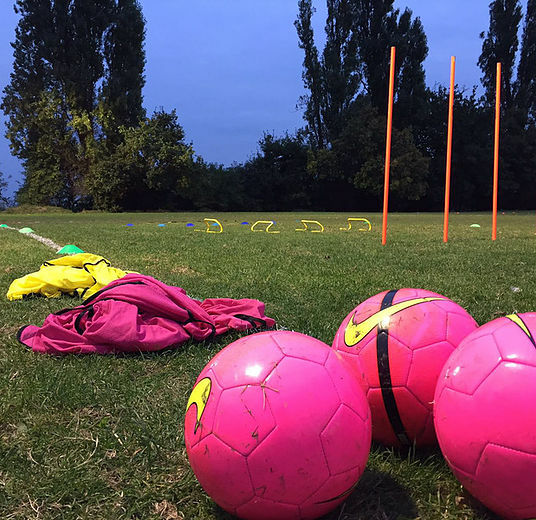 If you aren’t interested in that, you can come along to our Soccer Saturday FUN sessions, geared up to help improve social skills, interaction whilst yes, having FUN!